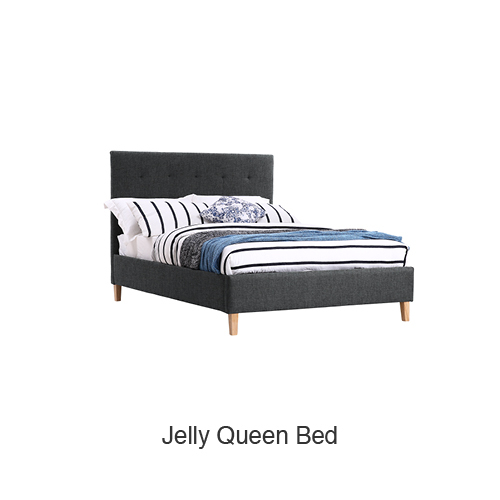 No bedroom is complete without this luxurious queen mattress and frame. It will not only offer comfort but also style with its sophisticated textured backboard, complimented by its timber feet. 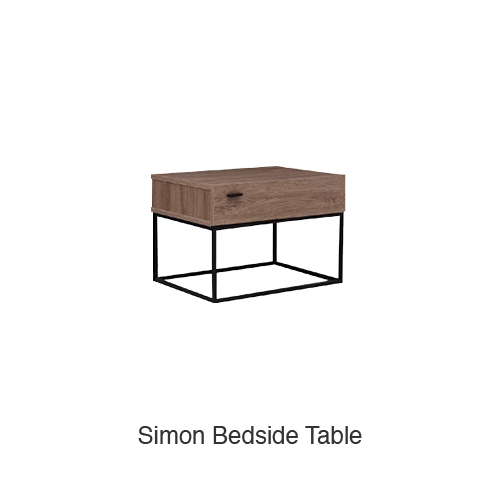 The Simon bedside table perfectly highlights the delicious textures of natural wood. The black metal legs and handle only increase its allure and uniqueness. 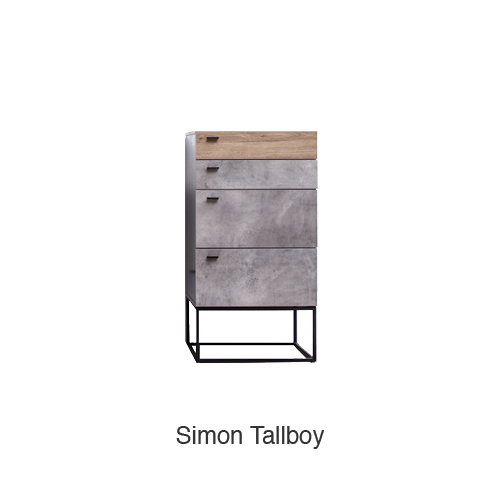 This contemporary oak tall boy's four sliding drawers are perfect for storage and the exterior drawer textured in oak and concrete offers a unique flair to the bedroom. 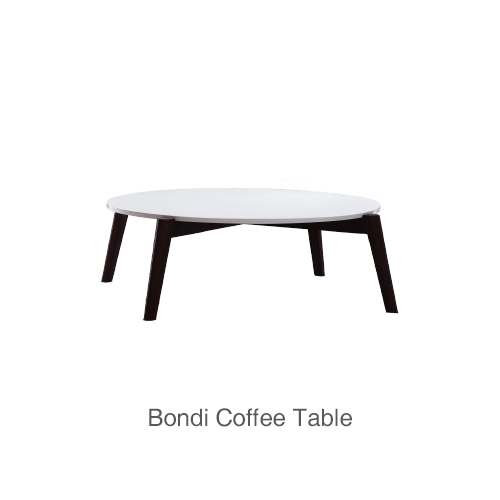 This unique Bondi coffee table is a stylish addition to any living area with its glossy surface and timber feet, creating a fresh and modern vibe for your living room. 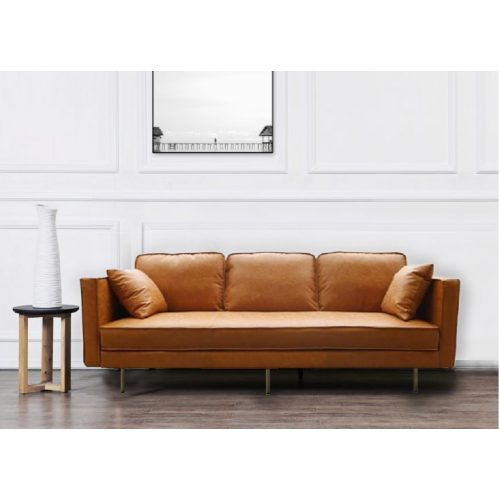 A statement item, this contemporary sofa will be the centrepiece of any room. 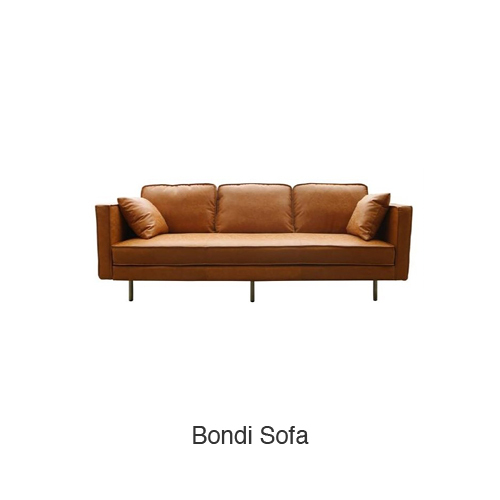 The enticing soft brown piece offers superior comfort, its style is perfect for any entertaining area. 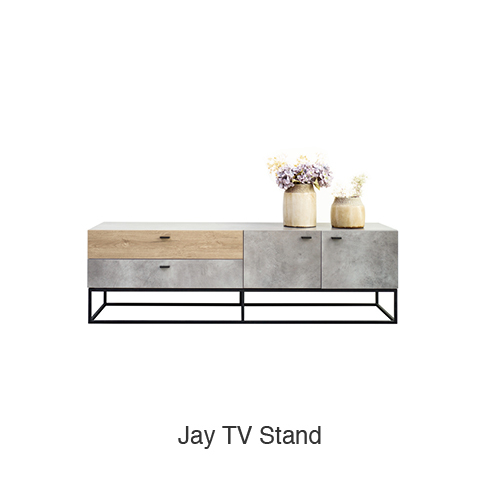 The Jay dining table oozes sophistication. The spacious dark oak table with concrete surface is perfect for entertaining, with the ability to seat up to 6 people comfortably. 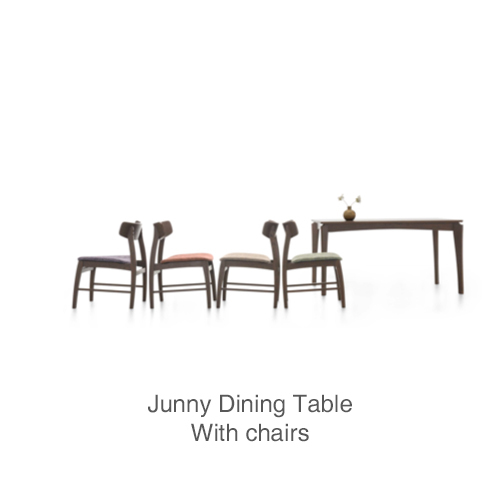 Designed to give any dining table a touch of glamour, these dining chairs are also made for comfort. With a solid timber frame, these chairs come in either Natural Walnut or American Oak, to suit any dining setting. The textured concrete piece is highlighted with a dark oak drawer, making it a unique and stylish addition your lounge room. 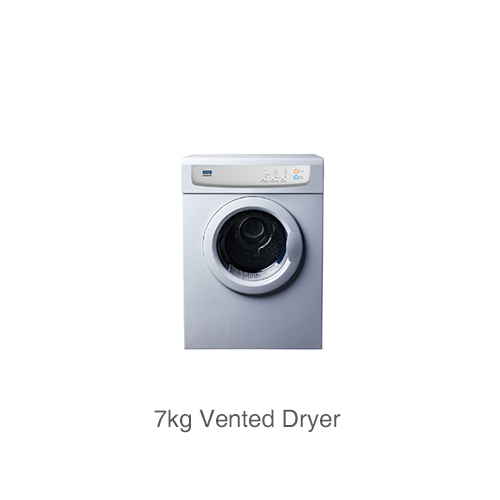 You can add a vented dryer to your package by selecting the option. 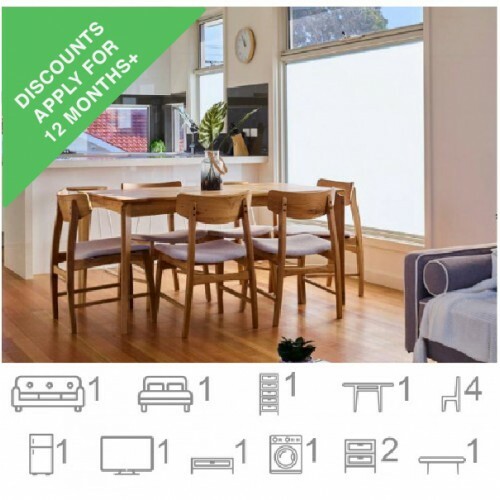 I only need to rent for a short period, can I do that? What documents do I need to show to be a 2ndLease renter? Do you have a stainless steel fridge? Is there a larger fridge available? Do you have any dryers? 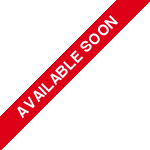 Search for your address to check availability! 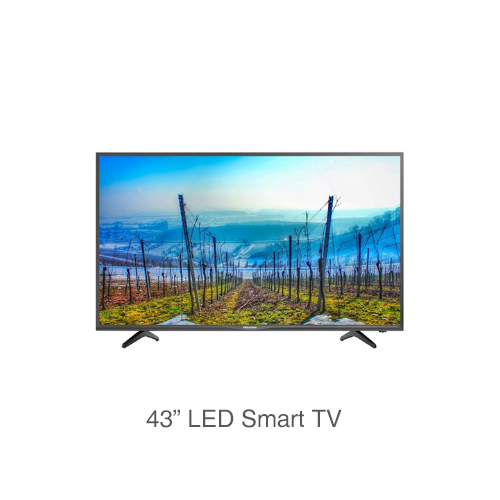 Includes a 422L Fridge & 7.5kg Front Loader Washing MachineFRIDGE SIZE:422LFRONT LOADER WASHING ..
Living1x Karachi L-Shape R/H Sofa in Fabric1x Eclipse Duo Coffee Table Set1x Block Five Drawer Enter..
Westinghouse 420 litre silver fridge in good working condition. 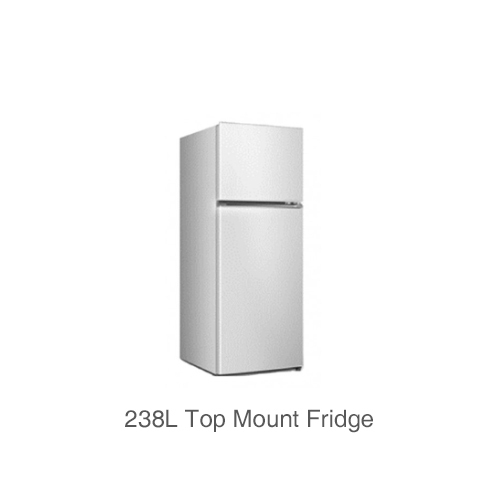 The doors have scuff marks in the..
Westinghouse fridge, Made in Australia by Electolux 280L capacity, best for family Near new condit..
Includes a 262L Fridge & 6kg Top Loader Washing Machine. Please request if you would like to alt.. 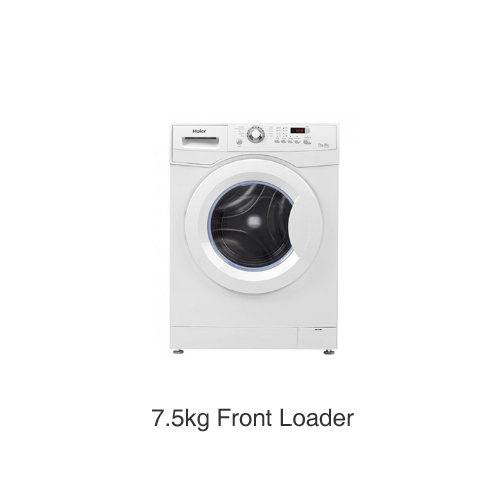 Delivery, Assembly & Installation Included Flexible Renting Periods No Lock-in Contracts Fu.. Delivery, Assembly & Installation Included Flexible Renting Periods No Lock-in Contrac.. 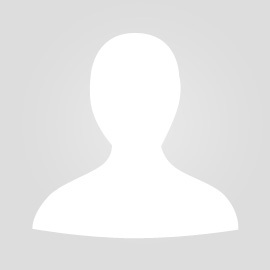 Delivery, Assembly & Installation IncludedFlexible Renting PeriodsNo Lock-in ContractsFully Furn..